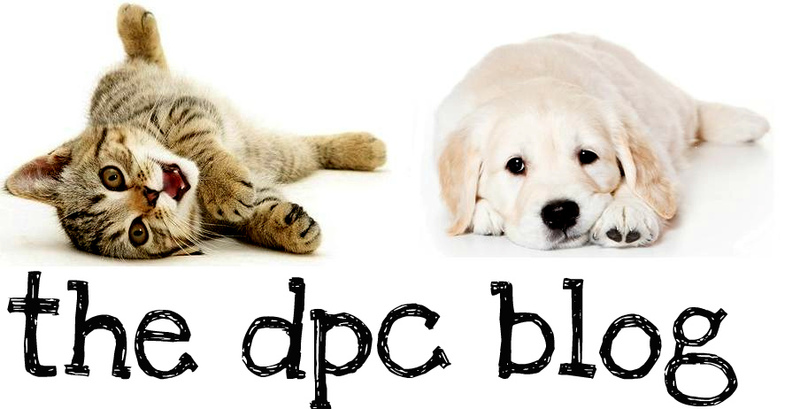 DPC's Blog: The Dangers Of Keeping Your Pet In The Car! The "dog days" of summer can be dangerous for dogs — especially those dogs left inside hot cars. Every year, countless dogs die after being locked in cars while their owners work, visit, shop, or run other errands. These tragic deaths are entirely preventable. Watch this very informative "What Would You Do?" special regarding this very issue. Have you ever noticed how hot it can get inside a car on a summer day — far hotter than it is outside? That's because a car acts like a greenhouse, trapping the sun's heat. To learn more about why to keep your pet cool on a hot day visit www.mypetiscool.com!